Looking for a place to let your wild and crazy kids let off a little steam? Little 8s is just the event! Bring your kids out to J. Fred Johnson Stadium and let them run crazy on the DB football field on the new turf. 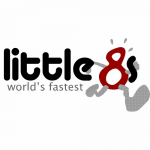 Little 8s offers plenty of fun field day type activities followed up by low-key and fun competition for girls and boys ages 2-12. All racers will receive a special #8 bib number and all finishers will receive ribbons. 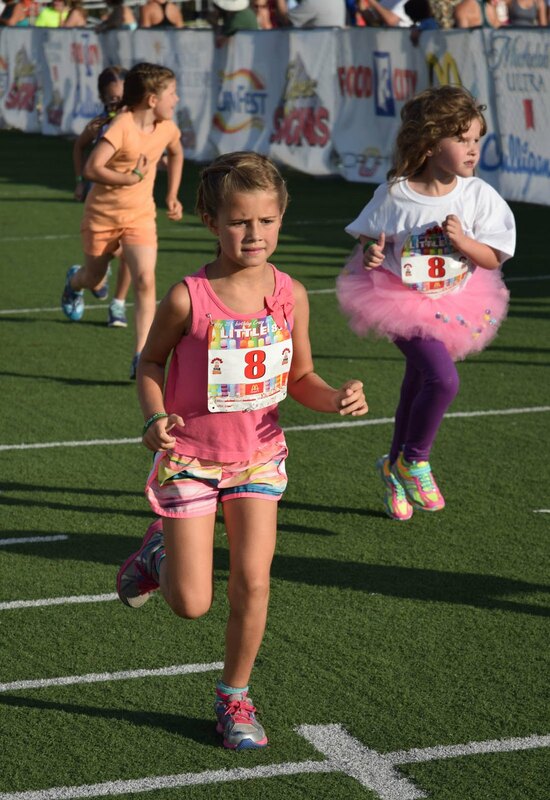 In addition, the top 3 in each age category will receive a medal. 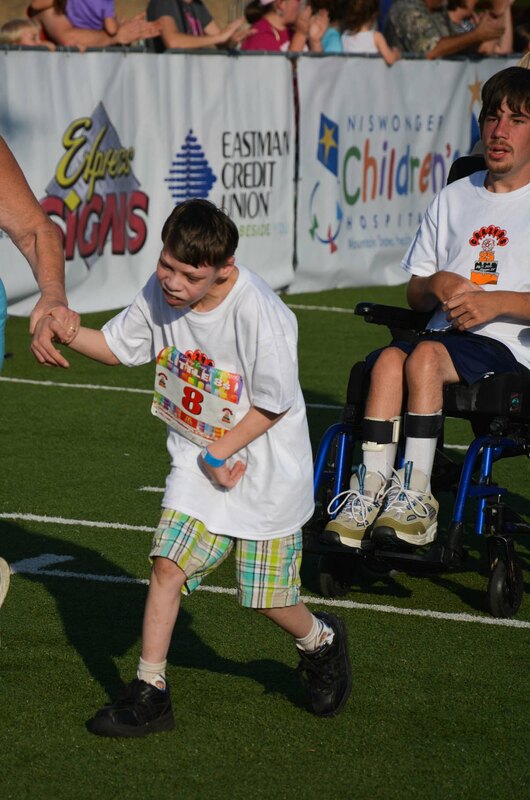 Field day activities begin at 6pm, with the age group races starting at 6:58 pm.